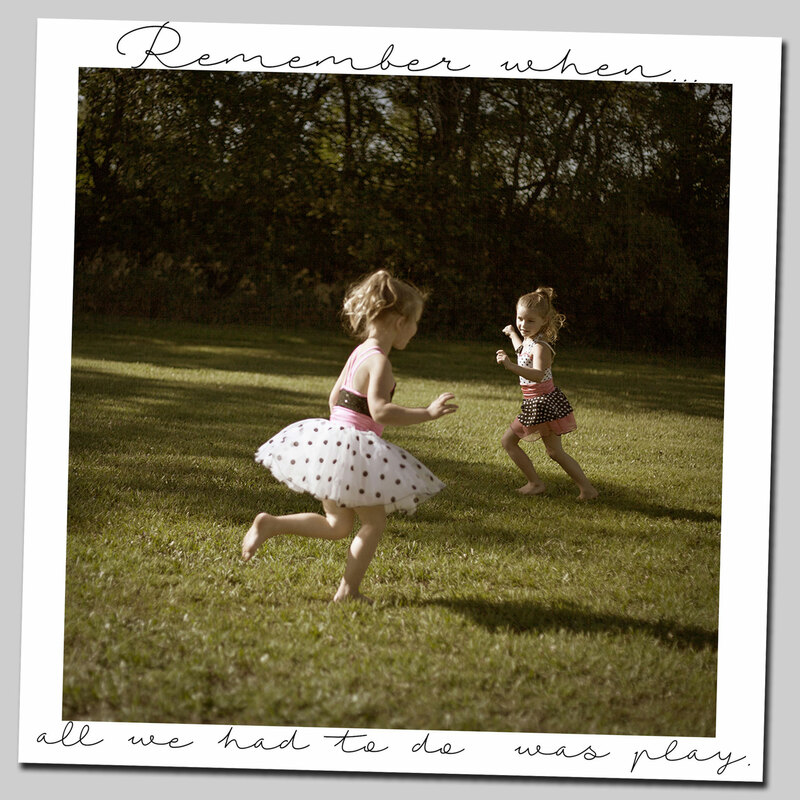 A little throw-back to the early days of color photography. Little did I know that there would be a Scottish person involved. 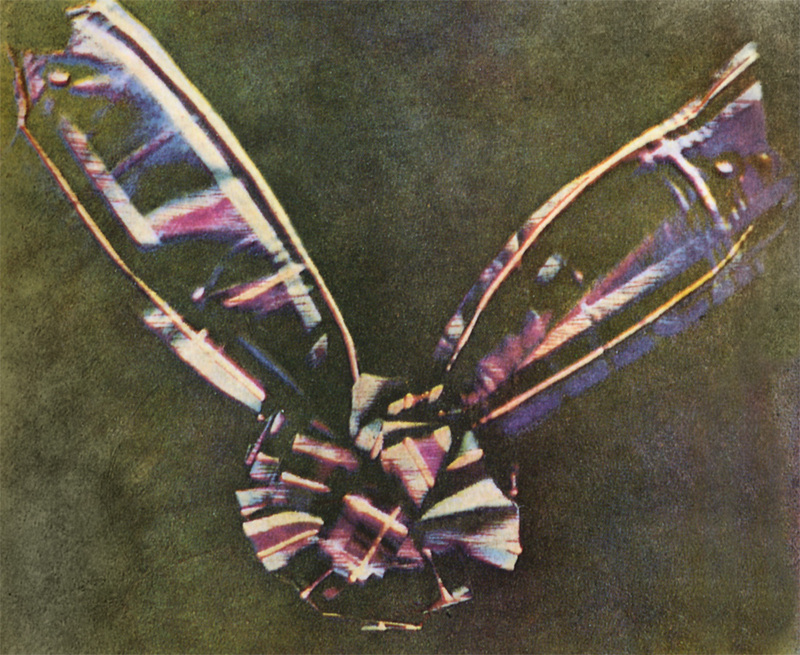 Tartan_Ribbon-2 The first color photograph that did not fade or require hand painting was taken by a Scottish mathematical physicist, James Clerk Maxwell. A picture of a tartan ribbon was created by photographing it three times through red, blue, and yellow filters, then recombining the images into one color composite. Maxwell’s three-color method was intended to mimic the way the eye processes color, based on theories he had elaborated in an 1855 paper. Having worked with medium format black & white darkroom images and compositing multiple images manually in camera, I think I understand the process. What I don’t understand is how he ever came up with the theories and idea to mimic the way the eye processes color.